Unframed Melvin Miller (1937-2007, American) Oil on Board C. 1959. 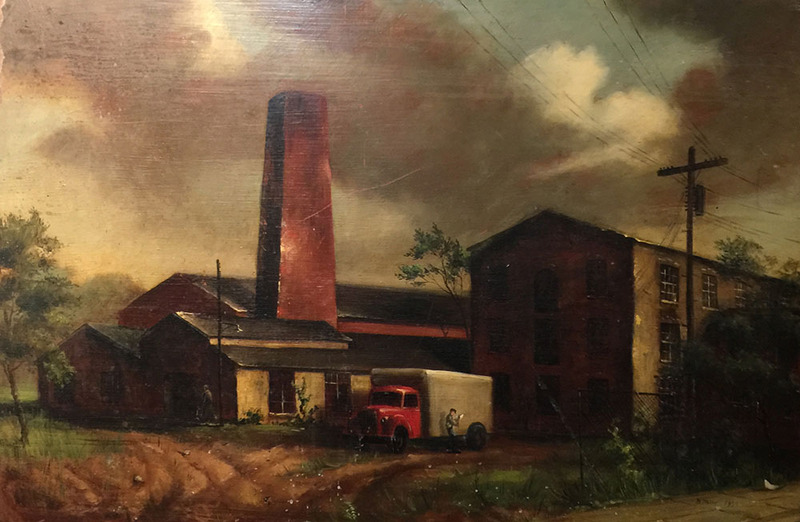 Rendering of a Baltimore warehouse down by Clipper Mill. Do you have any specific questions about this item?